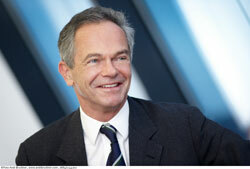 Especially one of Austria´s leading banks, Erste Group, will be presented at the Investor Day in London. Erste Group, RBI, VIG and Immofinanz are participating at the roadshow in Japan. Contrary to fears, revenues of the bank rescue package more than double the refinancing costs. 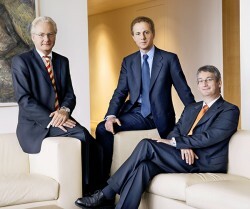 According to analysts, the Austrian Stock Index ATX will continue its strong upward trend in 2011. Double-digit growth rates are expected. 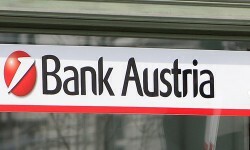 The UniCredit-subsidiary Bank Austria will have to pay a bigger amount of the bank tax in 2011. The contribution in the following year decreases. 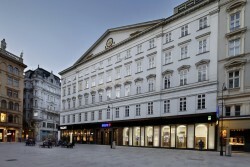 According to analysts, the Vienna Stock Exchange will experience a favourable performance in 2011. However, 2011 won´t surpass 2010. Daily News-Flash from then Vienna Stock Exchange: Upgrades & Downgrades, Winners & Losers. Daily News Flash from the Vienna Stock Exchange: Upgrades & Downgrades, Winners & Losers. The participation capital granted by the State following the bank crisis will only be paid back by the Erste Group after specifications of Basel III are set. 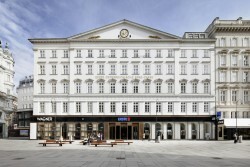 Daily News-Flash from the Vienna Stock Exchange. 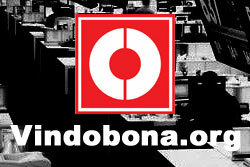 Net profit rose by 2.3% to EUR 736.8 million in the first nine months of 2010. The cost/income ratio improved to 48.7%, from 50.9% in the first three quarters of 2009.